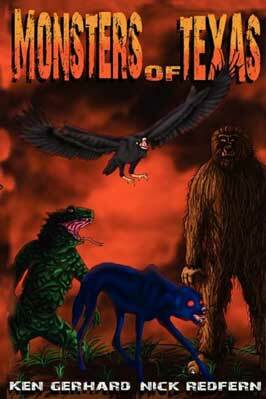 Ken Gerhard is a widely recognized cryptozoologist and field investigator for The Centre for Fortean Zoology, as well as a fellow of the Pangea Institute and consultant for several research organizations. He has traveled the world searching for evidence of mysterious animals and legendary beasts including Bigfoot, the Loch Ness Monster, the Chupacabra, enigmatic winged creatures and werewolves. 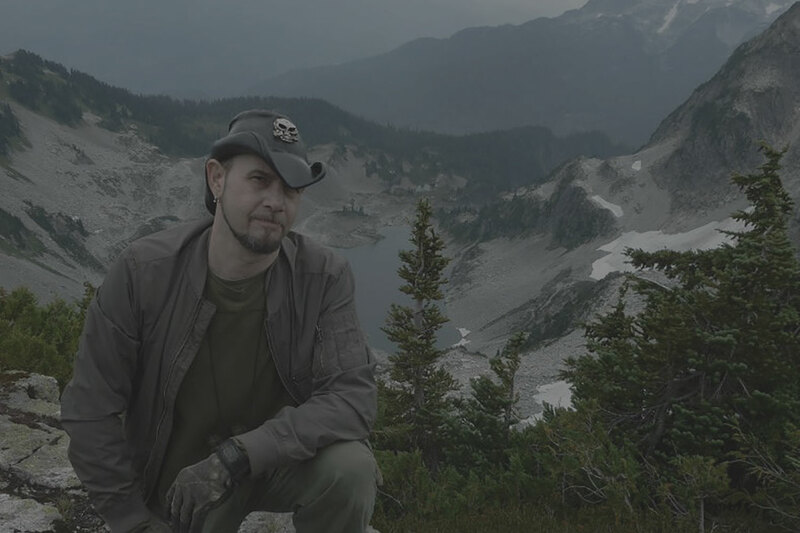 In addition to co-hosting the History Channel TV series Missing in Alaska, Ken has appeared in three episodes of the television series Monster Quest and is featured in the History Channel special The Real Wolfman, as well as other series including Ancient Aliens (History Channel), True Monsters (History Channel), Unexplained Files (Science Channel), Legend Hunters(Travel Channel), Paranatural (National Geographic), Weird or What? with William Shatner (Syfy),Monsters and Mysteries in America (Animal Planet), True Supernatural (Destination America),Ultimate Encounters (TruTV), Monster Project (Nat Geo Wild) and Shipping Wars (A&E). His credits include appearances on numerous news broadcasts and radio programs like Coast to Coast AM, as well as being featured in articles by the Associated Press, Houston Chronicle and Tampa Tribune.Ken is an author and has contributed to trade publications including Fate Magazine. He currently lectures and exhibits at various conferences and events across the United States. Born on Friday the 13th of October, 1967 (exactly one week before the famous Patterson Bigfoot footage was shot), Ken has traveled to twenty-six different countries on six continents and has visited virtually all of the United States. An avid adventurer, he has camped along the Amazon, explored the Galapagos, hiked the Australian Outback and has visited many ancient and mysterious sites, from Machu Pichu to Stonehenge. 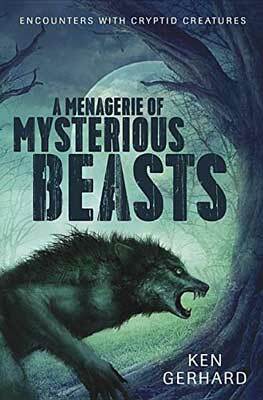 Draw back the curtain and marvel at the astounding assemblage of mysterious beasts within. This compelling compendium presents a wide variety of amazing and bizarre creatures, from the Minnesota Iceman to the Beast of Boggy Creek to the White Bluffs Screamer. A strange creature with gigantic, blood-red embers for eyes crept out of the dark in West Virginia. 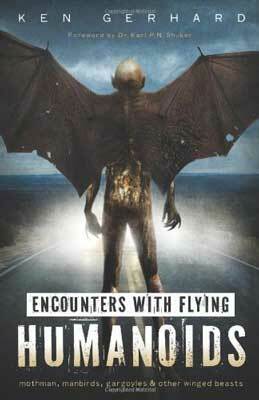 Dozens of witnesses reported seeing the winged beast?later identified as the Mothman?take flight, chasing cars at speeds exceeding 100 miles per hour. Texas – or the Lone Star State, as it is affectionately and widely known – is the second largest U.S. state in both area and population, and contains both colorful and majestic landscapes that range from desert to plains, and forest to wild canyons. 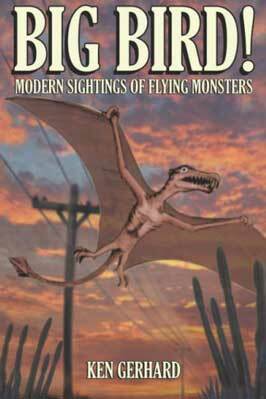 But that is not all: all across Texas there lurks a wide array of monsters, mysterious beasts and diabolical creatures that science tells us do not exist – but that a significant percentage of the good folk of Texas certainly know otherwise.